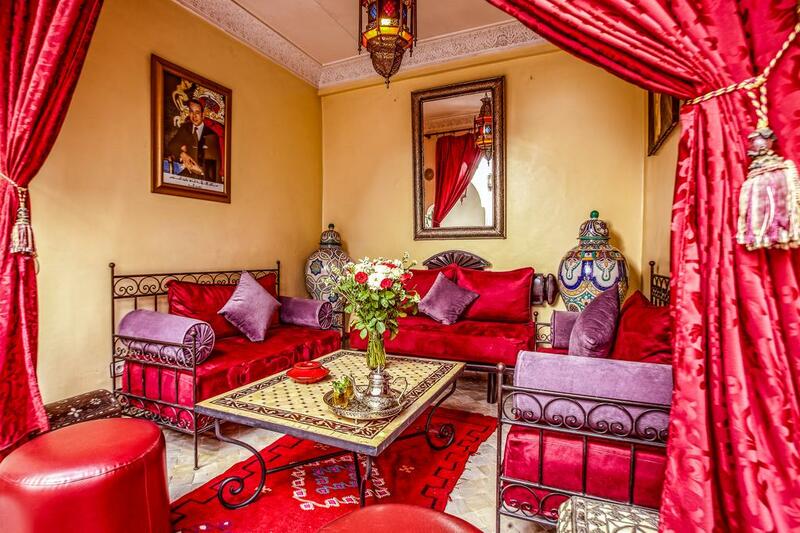 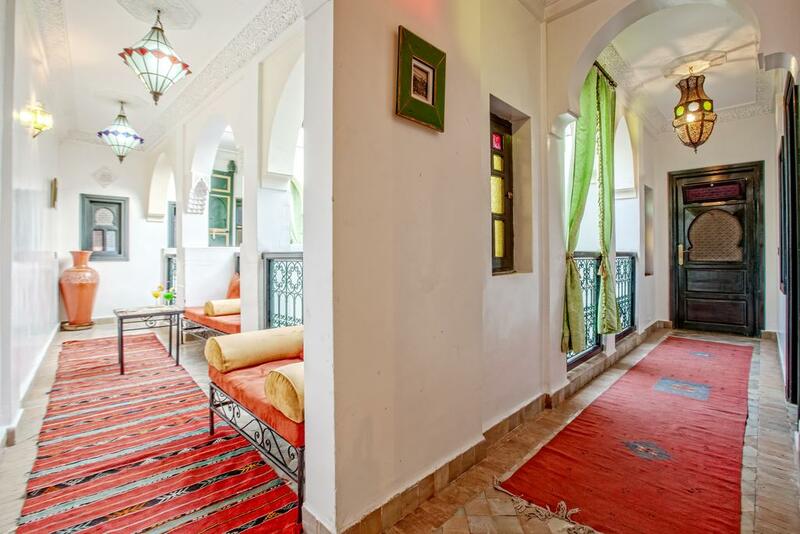 Your guest house, located near the Sidi ben slimane el Jezoul mosque, is very close to the souks and strolling, 10 minutes walk from the Jamaa el Fna square. 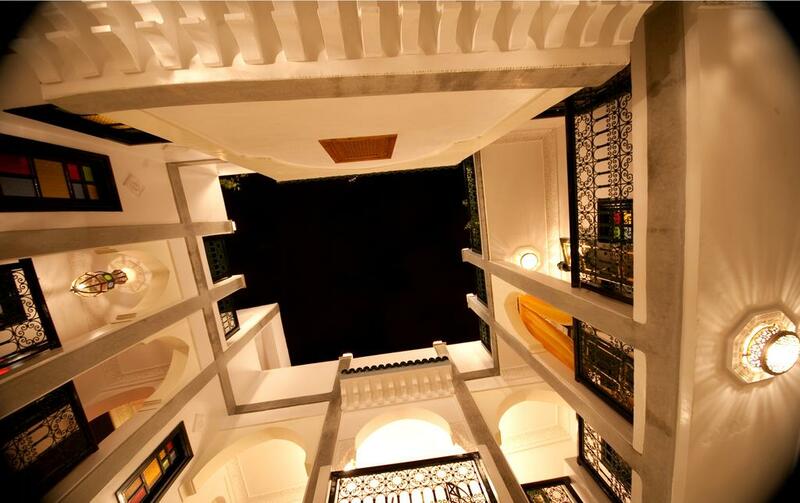 The safe of your room allows you to deposit your valuables. 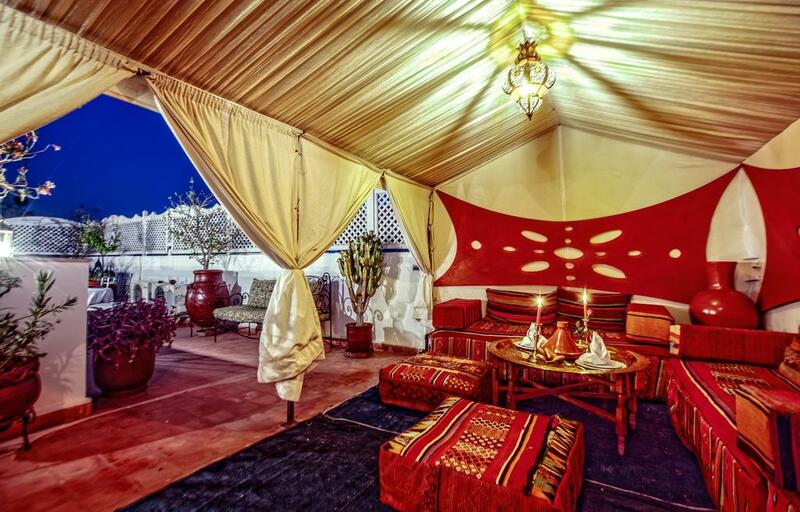 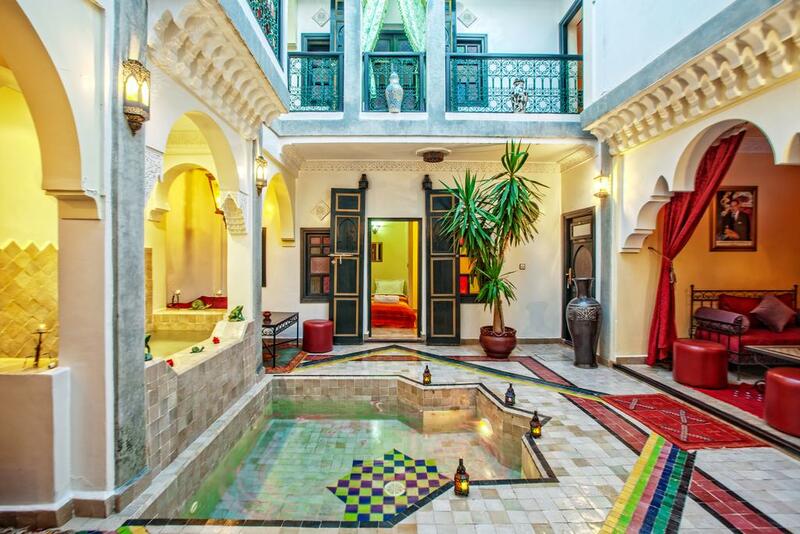 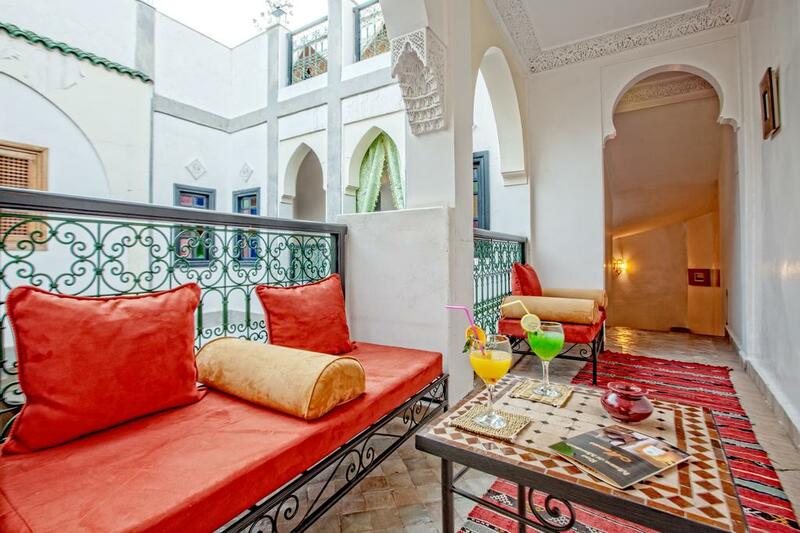 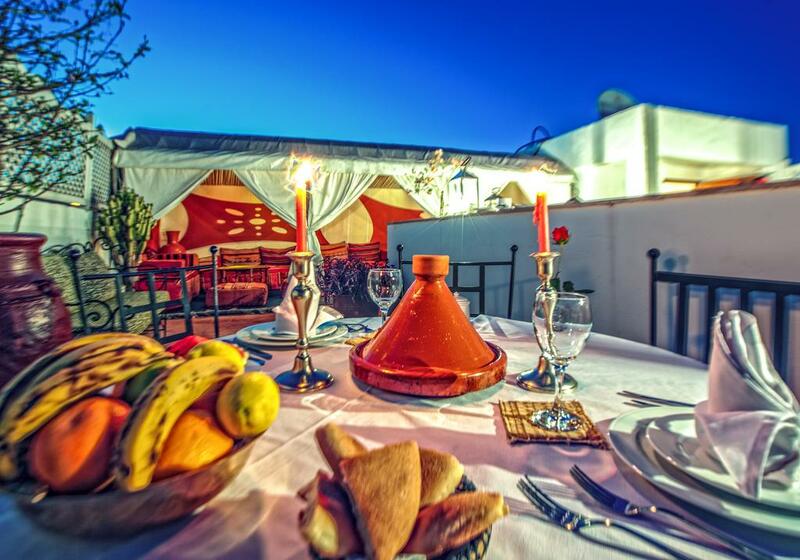 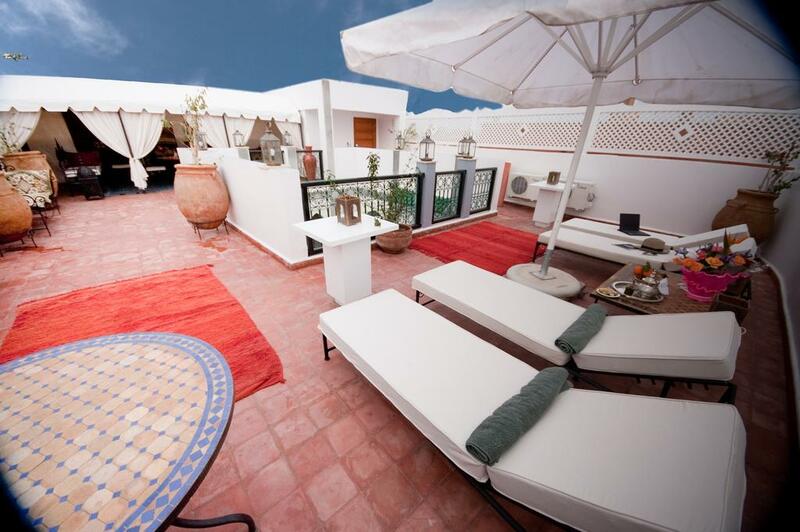 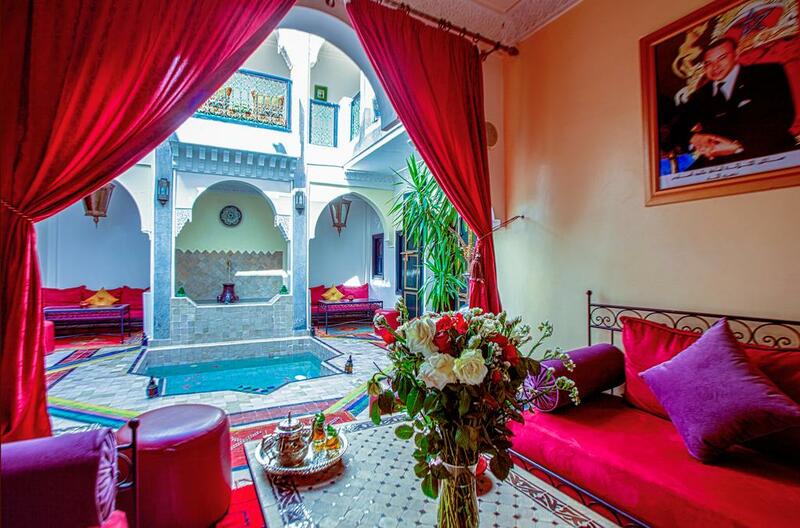 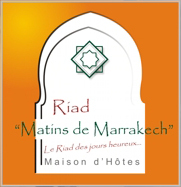 The riad is a space constantly closed and kept under the control of a Guardian at night and a videophone to enter. 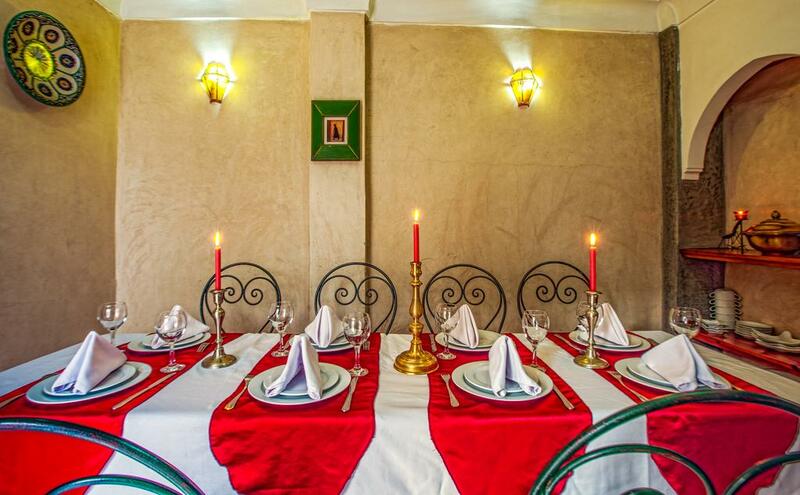 A guarded car park is nearby for your particular car.